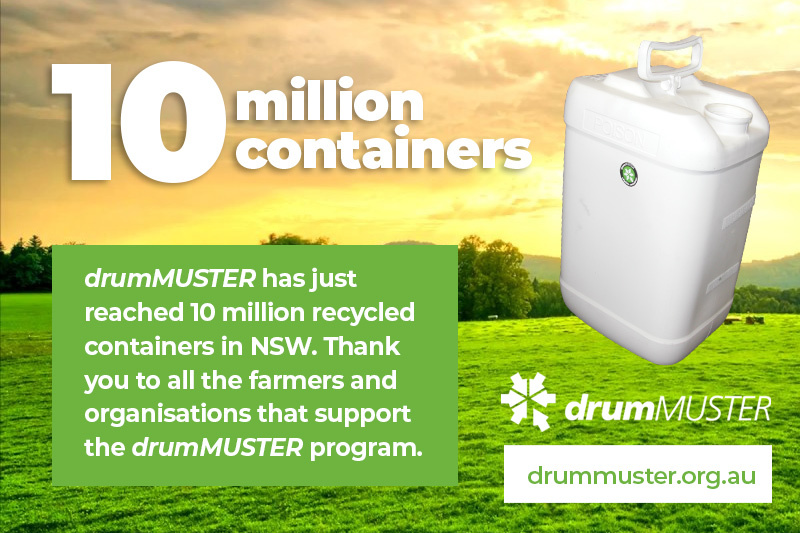 New South Wales landholders continue to prove their worth as environmental champions, with the collection of NSW’s 10 millionth AgVet chemical container by Agsafe’s drumMUSTER program in March 2019. The end-of-life waste management program has already saved councils an impressive $32 million in landfill costs, by diverting empty, clean containers towards recycling schemes since 1998, providing chemical users with an affordable, accessible way to dispose of unwanted drums. 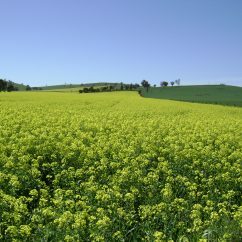 It’s only by collaborative efforts that Australia’s oldest successful product stewardship program continues its success, with 815 collection sites operated by 350 councils and more than 100 other collection agencies nationwide.